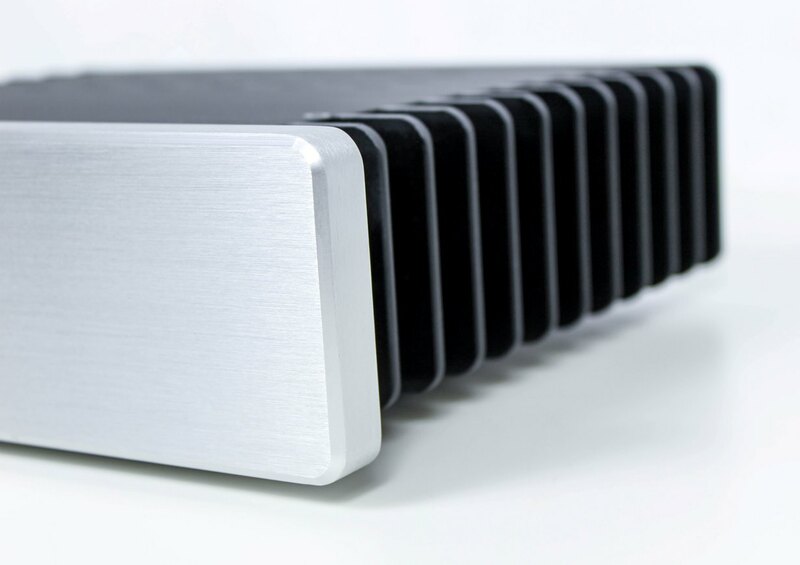 H1.S features HDPLEX minimalism design and high quality 15mm thick brushed aluminum faceplate. H1.S utilize heavy duty mirror polished copper base and six 6mm diameter copper heatpipes for best heat transfer effeciency. Heatpipes are fully buried inside both aluminum side panels. This is a design with no comproise. H1.S supports CPU with 65W TDP Max. 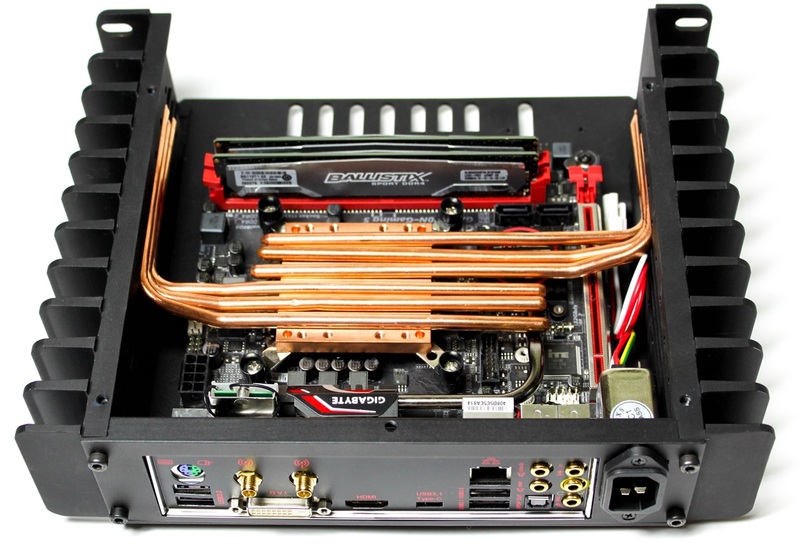 H1.S CPU heatsink system supports latest Coffee Lake and Skylake LGA1151 socket, Broadwell and Haswell LGA1150 socket, Ivy Bridge and Sandy Bridge LGA1155 socket, Legacy LGA775 socket, and APU with AM4 APU/AM2/AM3/FM1/FM2 socket. 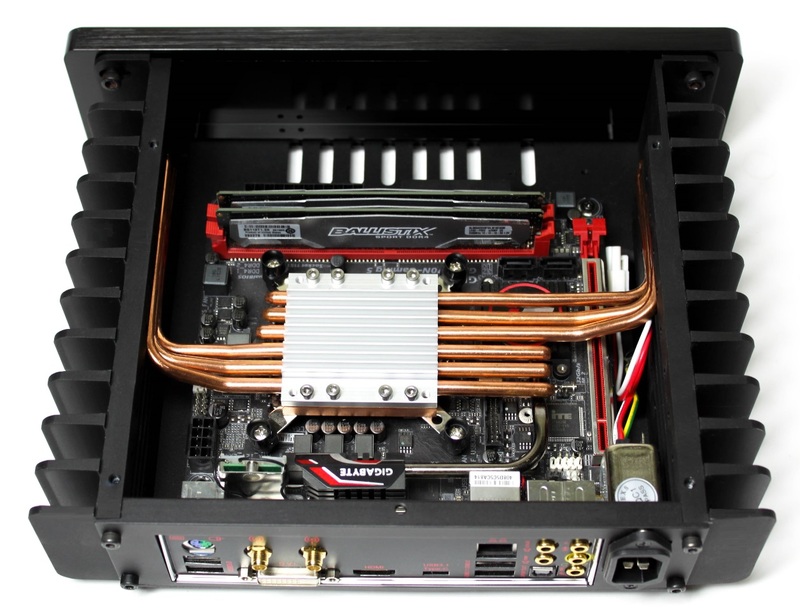 H1.S supports mini-ITX motherboard. You could find the latest compatible motherboard list under Hardware Compatibility page. H1.S supports Thin-ITX together with full height single slot PCIEx1 or PCIEx4 expansion card with optional H1.S Thin-ITX backplate. 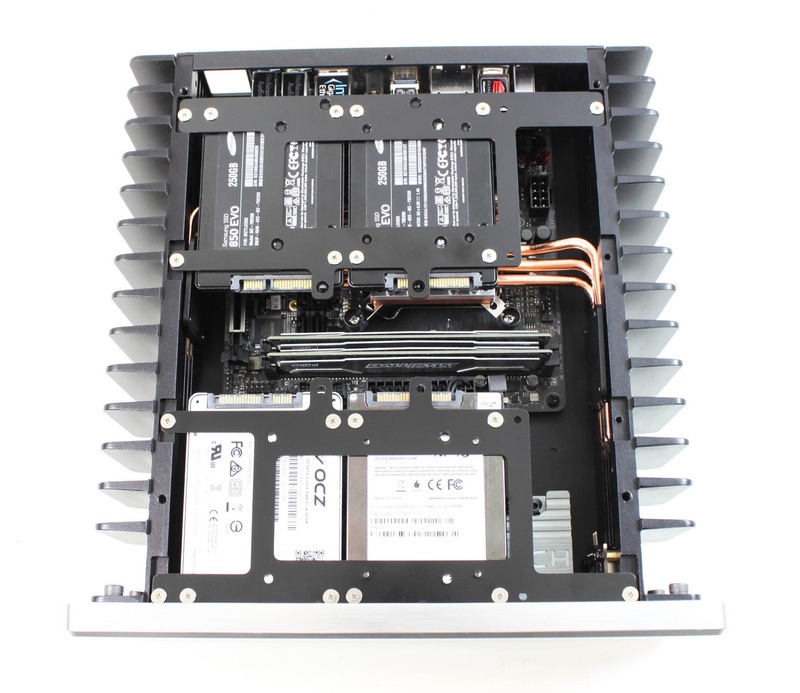 The H1.S Thin-ITX backplate is sold separately under H1.S optional accessories. Flexible PCIEx1 or PCIEx4 riser card is also required for connecting expansion card. H1.S V2 supports max four SSD via two HDD rack. H1.S V2 supports 80W AC-DC+160W DC-ATX nanoATX combo and 160W AC-DC+160W DC-ATX for internal PSU solution. 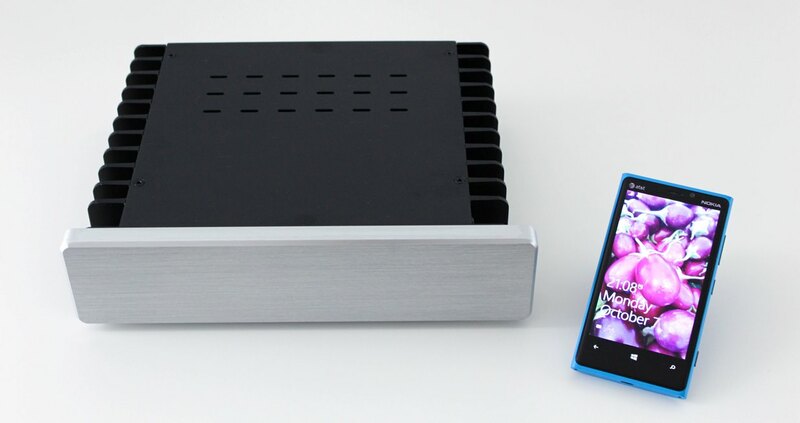 H1.S V2 supports 160W DC-ATX or 400W HiFi DC-ATX + External AC Aadpter solution. 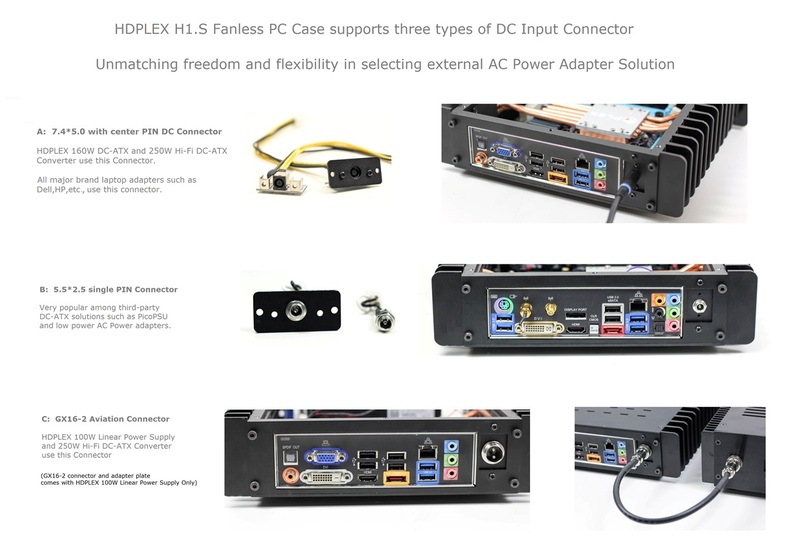 H1.S supports 160W DC-ATX or 400W HiFi DC-ATX + HDPLEX 200W Linear Power Supply Audio PC solution. H1.S supports various DC connector via the included power adapter plate. It also supports standard IEC C14 AC connector with EMI filter. 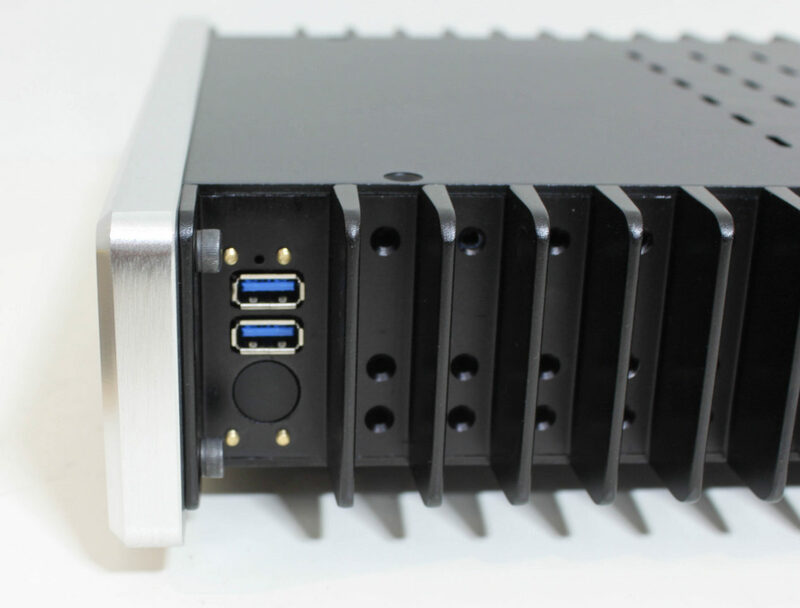 H1.S side I/O includes two USB 3.0 and aluminum power ON/OFF button. For HDPLEX H1 Series, we recommend CPU with <=65W TDP. 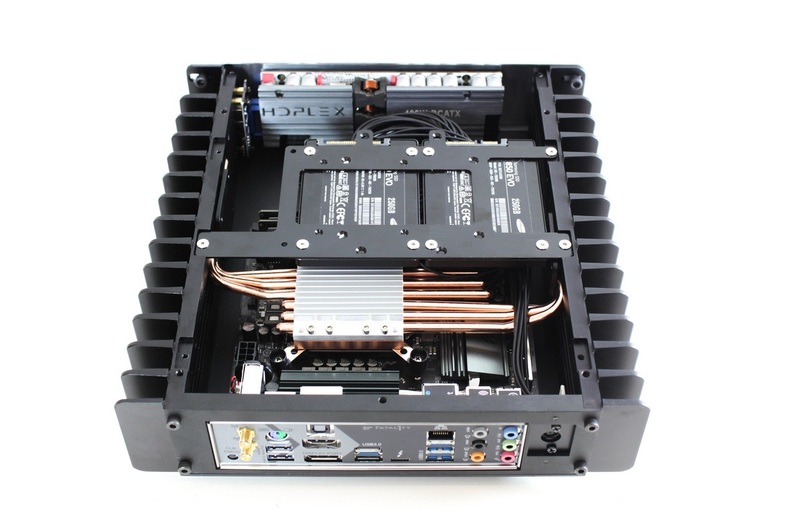 HDPLEX fanless chassis is best for CPU with integrated GPU via 32nm or more advanced manufacturing process. Intel Coffee Lake,Kaby Lake,Skylake,Haswell,Sandy Bridge,Ivy Bridge and latest AMD Ryzen APU are highly recommended. H1 series should be compatible with almost all Intel CPU based mini-ITX and thin-ITX motherboard. If you are not sure if your motherboard is compatible with HDPLEX case, you are welcomed to email larry at hdplex dot com and we will confirm it for you. 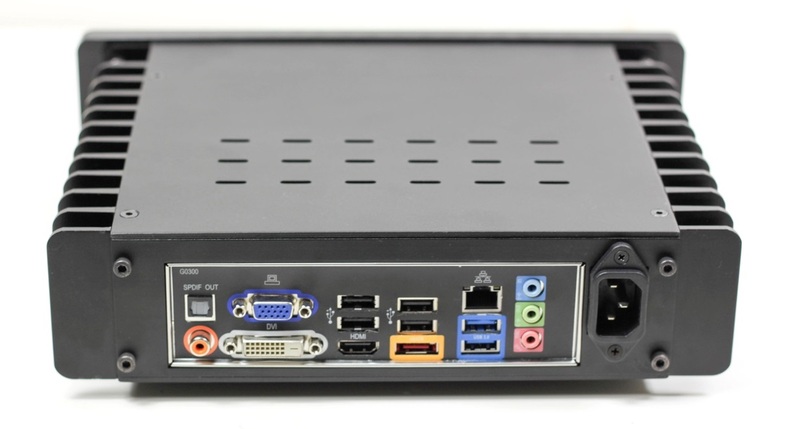 HDPLEX H1.S fanless PC build from Italy with eSATA port added! 完美靜音機箱? HDPlex H1.S換CPU實錄 *Youtbue Video! 1 x HDPLEX H1.S V2 Fanless Computer Case Double Packaged.